Great news! 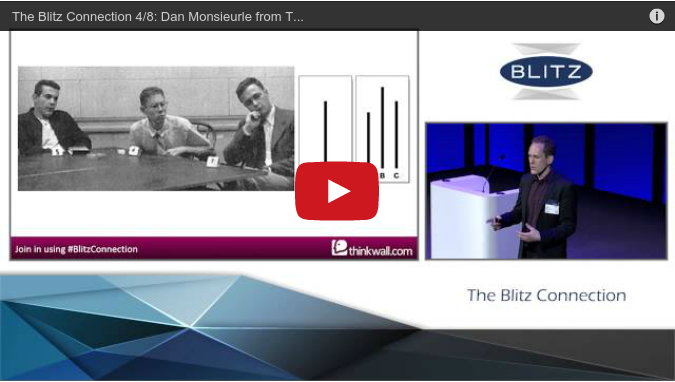 The wonderful folks at Blitz Communications posted my speech from The Blitz Connection on YouTube. I unpack the Theory of Social Proof and its relevance in Event Social Media, with plenty of examples.